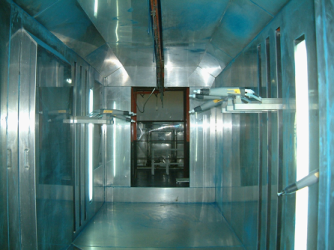 Our powder coating facilities is capable of coating any type of color epoxy powder that customers may require. 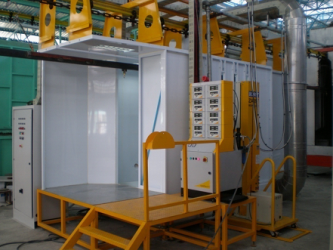 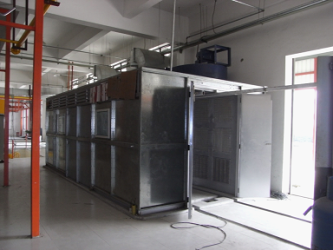 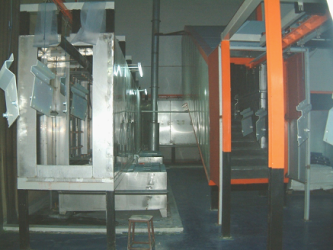 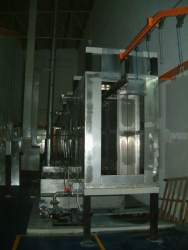 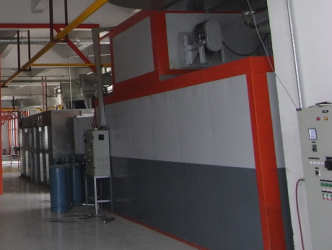 Our stringent quality checks on our chemical treatment baths and powder coating process ensure that the coating achieve our customers’ specifications. 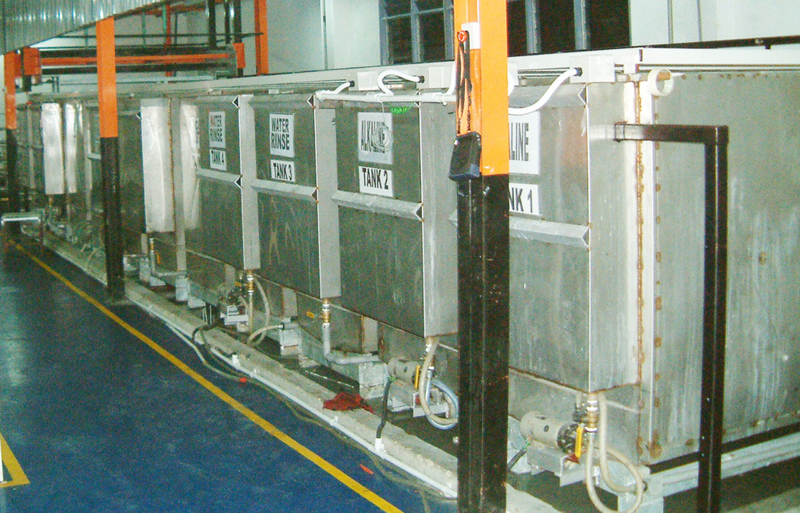 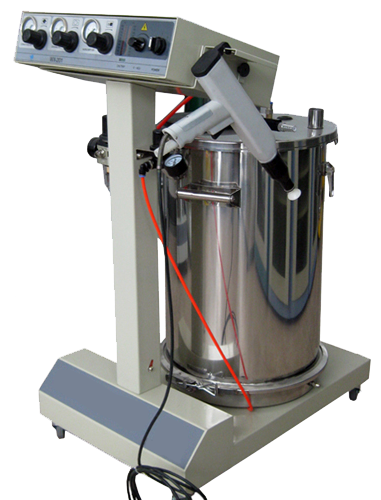 We have our own corrosion test equipment to conduct salt spray test to ensure our quality and meet customers’ requirements.